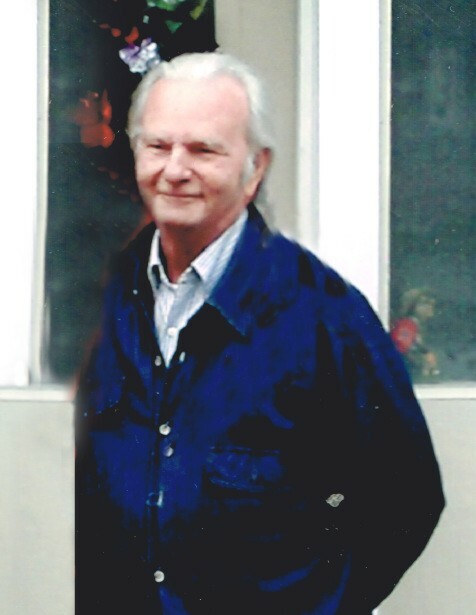 Walter Charles Nash, Sr., of Greensboro, GA, passed away on Saturday, June 23, 2018 at his residence. He was 74. Born in Washington, GA on February 12, 1944, he was one of four children born to the late William Thomas Nash, Sr. and Lydia Ardelle Armour Nash. He graduated from Greensboro High School in 1962 and went on to attend the University of Georgia for two years. On July 28, 1985 he married the former Irmgard Mina Fischer. His working career was spent with Georgia Kraft which later became Georgia Pacific and then as manager at Golden Pantry in Greensboro until he retired in 2000. He was also a licensed plumber. He enjoyed fishing, trains, history and going to the mountains but most of all enjoyed being with his family. In addition to his wife, Irmgard Nash of Greensboro, GA, he is survived by his children, Pearl Thomas, Belinda Thomas, Herman Thomas, Christopher Nash, and Michael Nash all of Greensboro, GA; sister, Florence Nash Moon and husband Fred of Greensboro, GA; grandchildren, Brandi Norris, Aaron Peters and Megan Murdock; a number of other relatives and many friends. He was predeceased by his son, Walter Charles Nash, Jr. and siblings, William “Billy” Nash, Jr. and Hazel Nash Noggle. A Celebration of his life will be held Monday, June 25, 2018 at 11:00 a.m. at McCommons Chapel in Greensboro with Rev. Robert Robinson officiating. McCommons Funeral Home, 109 W. Broad St., Greensboro, GA, (706) 453-2626, is in charge of arrangements. Visit us at www.mccommonsfuneralhome.com to sign the online guest register.